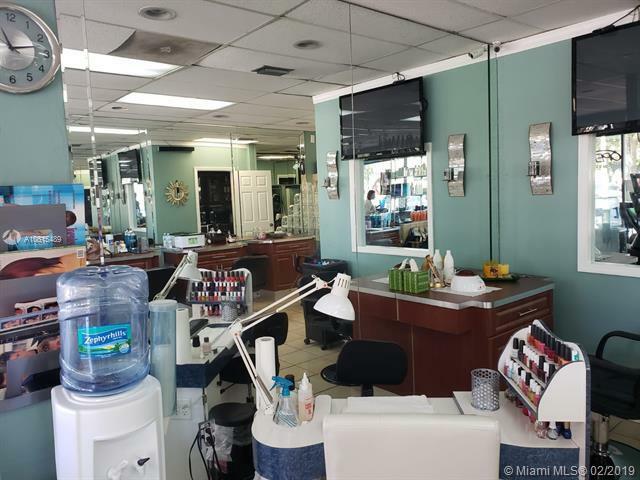 Hair & nail salon ready to go for new owner! 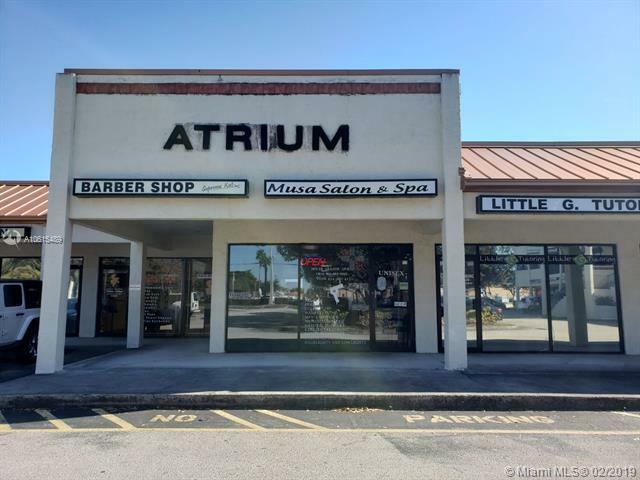 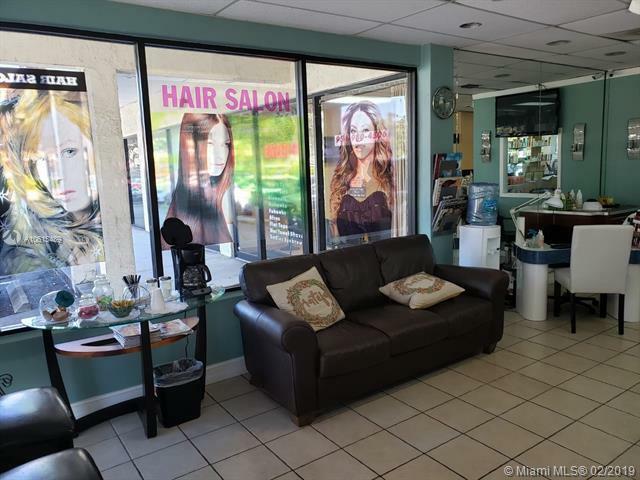 Business opportunity for entrepreneur/investor, remodeled in 2017, located @ atrium shopping center, sale includes: 5 styling stations, manicure & pedicure tech/station, 2 shampoo units, 2 blow dryers, camara, lobby waiting chairs, leather sofa, receptionist station, trolley cart, retail display, built-in cabinets, fridge, washer/dryer, microwave, 2 tv, mirrors, music. 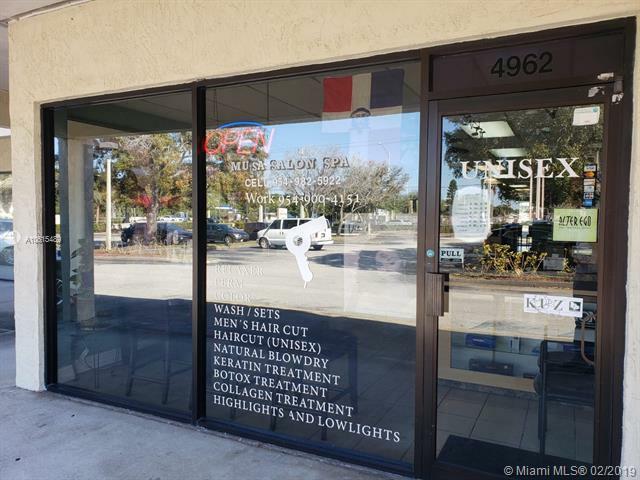 Listing courtesy of Potential Property Group.